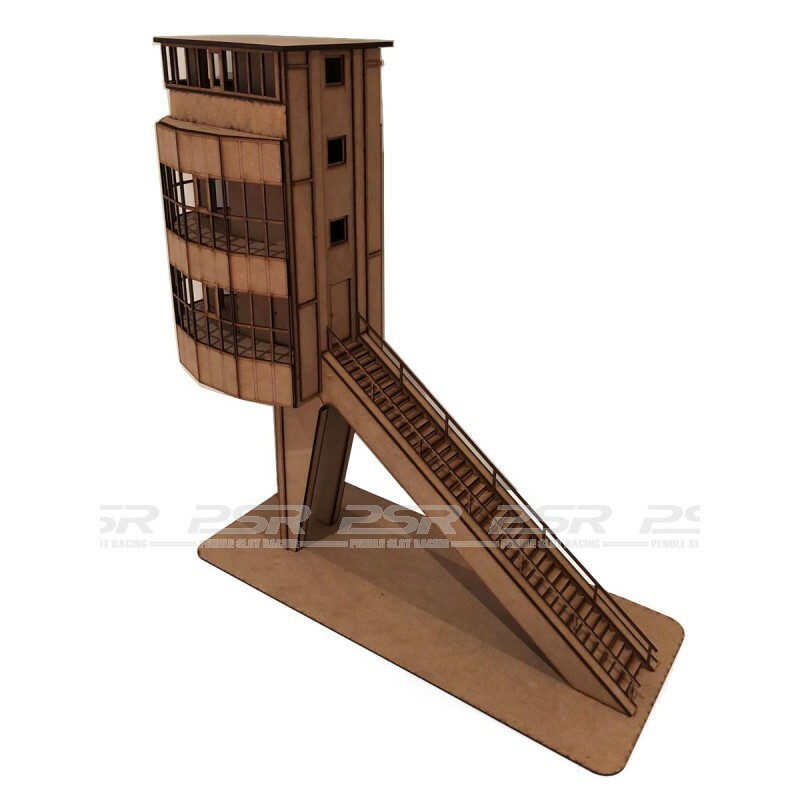 Monza Tower - 1/32 scale kit by Magnetic Racing. 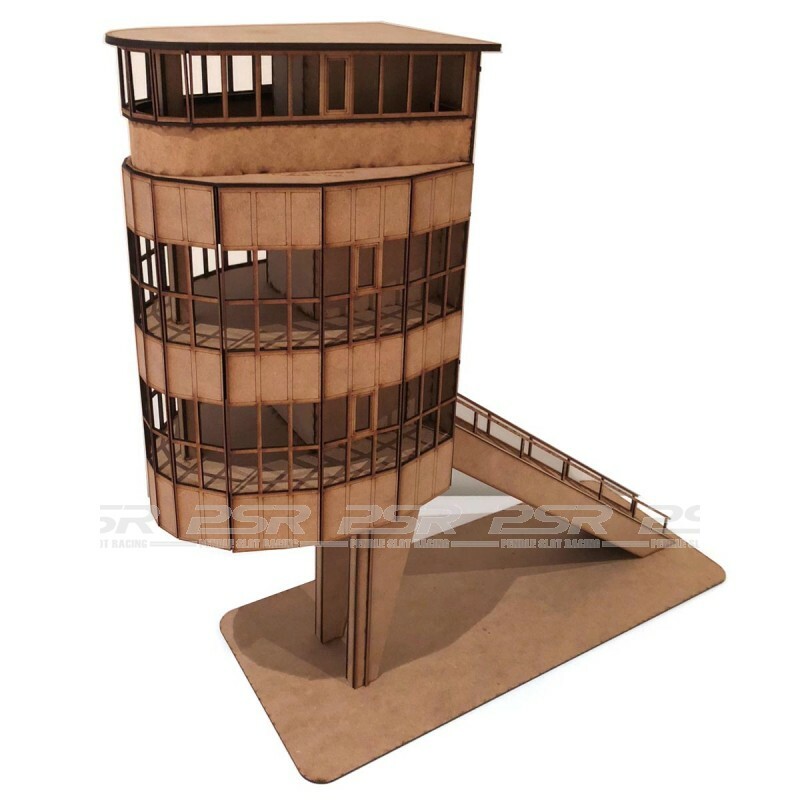 The #011 Monza tower is an iconic building from the Monza race circuit in Northern Italy. There are two towers which still can be seen today here. 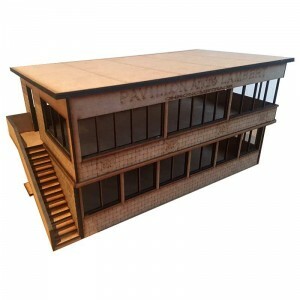 The building is an imposing structure and our model faithfully reproduces it at 1/32 scale. 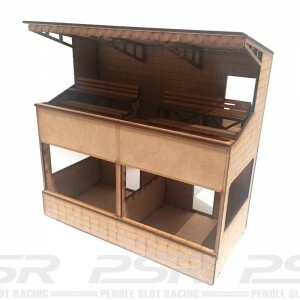 As a unique feature the sides of the model are removable, which allows occasional access to the interior, so figures and furniture can be placed within. 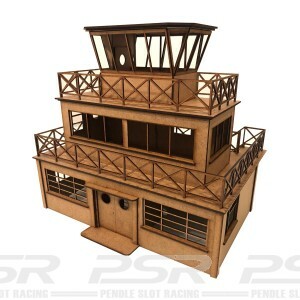 This model is one of our more difficult builds and can take many hours to complete. It is designed for larger tracks and is the ultimate statement to impress visiting racers! 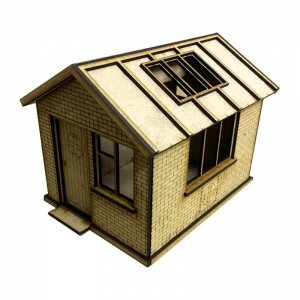 540mm Wide x 200mm Deep x 517mm High.